Three bedroom home situated on a quiet street in desirable Whitman Square in Washington Township. 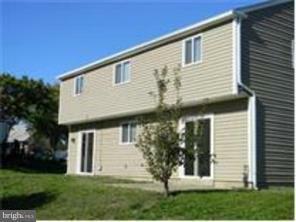 This home is a spacious 3 bedroom with 1 full bath and 2 half baths. Master bedroom with walk-in closet and half bath. Multi level home with basement and one car garage with garage door opener. Kitchen has granite counter tops and ceramic floors, gas cooking stove, and dishwasher. Nice size family room with wood flooring and fireplace. 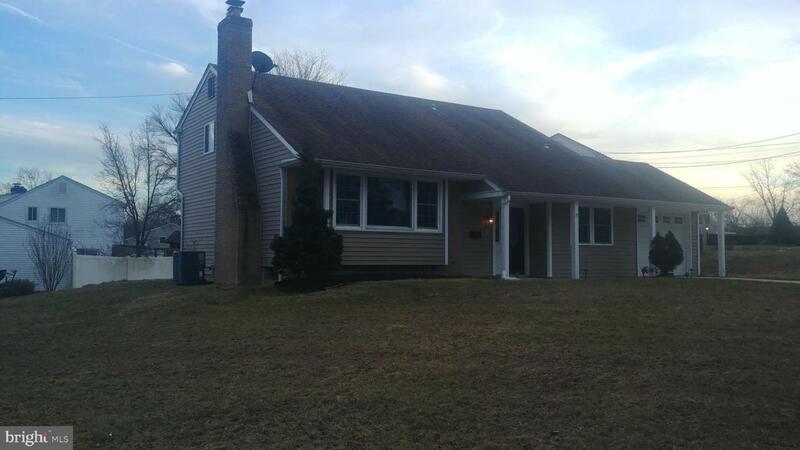 New carpet &The vinyl siding, windows, roof, heater and central air all have been done in last 5+/-years . Make your appointment today to see this lovely home. Listing courtesy of 4 Sale Realty, Llc.